Our specialist financial expertise sets us apart from other agencies. We use it to solve our clients’ content challenges, combining strategic insight and creative spark to deliver success. For 20 years, we’ve pushed the boundaries of what content can do for the world’s leading brands, devising and delivering insight-rich, purpose-led, high impact campaigns that get results. Our people drive the value we create, inspiring our work and our thinking. They make us different from other content agencies. We are based in offices across Edinburgh, London and New York, working with the world’s leading financial services brands. Our financial services expertise and focus on the highest quality content differentiates us from other agencies. We are sharply focused on what will help our clients to succeed, stripping out anything that won’t create a meaningful impact on performance. We get real results by doing things the right way. We are insight led, strategically driven and creatively motivated. These disciplines are seamlessly integrated into our processes to produce content that delivers for you and for your audiences. We create content that is driven by specialist expertise, but we also trust our instincts to sense and solve audience needs. We help our clients to create clearly defined aims and objectives so that we can deliver against them. We will always be more than just your content agency. Our approach is to become an essential part of your team. We lead the way in redefining the role of content in financial services, exploring new ways to create meaningful value. We have the insight to ask why and the expertise to challenge conventional thinking with candour. We are passionate about the role of content in the world of finance, bringing curiosity and courage to everything we do. The nature of our work means it’s vital that our clients have 100% confidence in our discretion. We take that trust seriously, creating content for clients under NDAs and strict codes of confidentiality. This makes it difficult to share case studies so, instead, we like to demonstrate our expertise face-to-face. We begin our client relationships with a value adding kick-off session to discuss your projects and tailor our solutions to specific needs. We’ve worked this way for 20 years and it’s led to long-term relationships with the world’s leading financial services brands. One partnership we are proud and able to share is with LinkedIn. 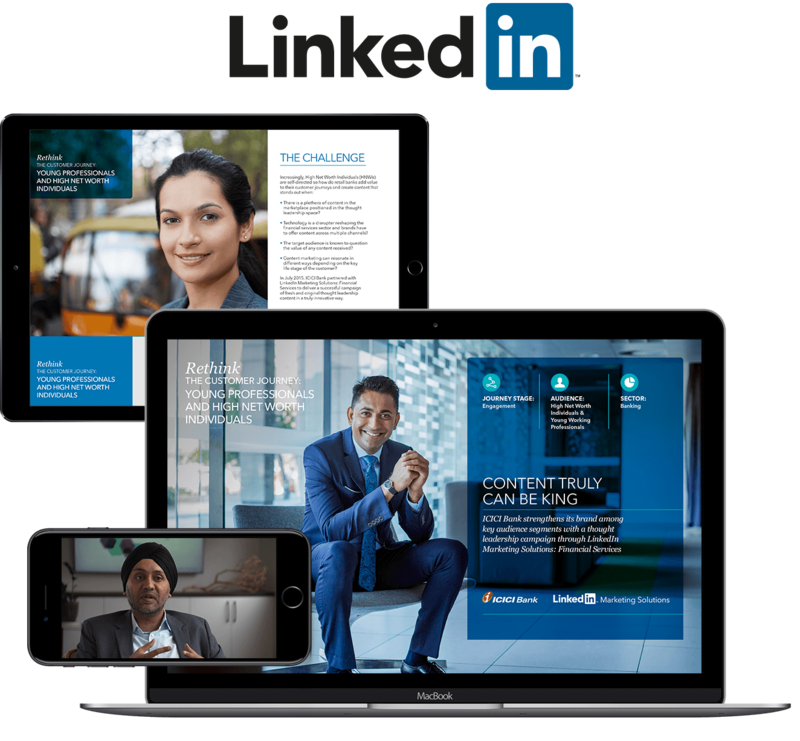 Click here for an overview of our content for the world’s largest professional network. Certified by QMS (Quality Management Systems), our internal processes have been awarded ISO 9001 for quality assurance levels. Our services meet the highest customer requirements. We pride ourselves on never failing to meet 'our clients' expectations' across all operational touchpoints. We’ve taken great strides in our commitment to reduce our carbon footprint and minimise our impact on the environment by observing our consumption of energy and other resources. Great things happen when our employees get together with a passionate vision in mind. This year we are raising funds for Worldwide Cancer Research, an innovative charity which funds cancer research projects into any type of cancer, anywhere in the world. Communisis are integrated marketing specialists dedicated to customer experience and brand deployment. Discover how Communisis are shaping the future of customer communications.